David Schönholzer has won our Outstanding Doctoral Dissertation Award for 2018. 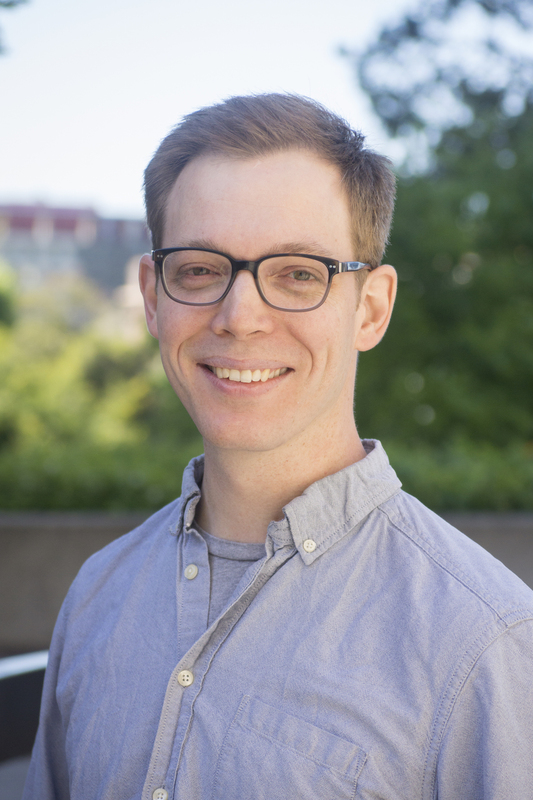 David received his Ph.D. in economics from UC Berkeley in May 2018 and is currently a Postdoctoral Associate at the Cowles Foundation at Yale University. He is a political economist studying the efficient provision of public goods, the role of governance, and the development of state capacity. Don't miss out on these deadlines and events!